There are plenty of different options for rehab in terms of cost and the amenities that are offered. Luxury rehab is the most expensive type of recovery option because it includes higher quality services in nearly every respect. People tend to prefer luxury rehab when they have the financial means to afford better care and they are used to living a certain kind of lifestyle. 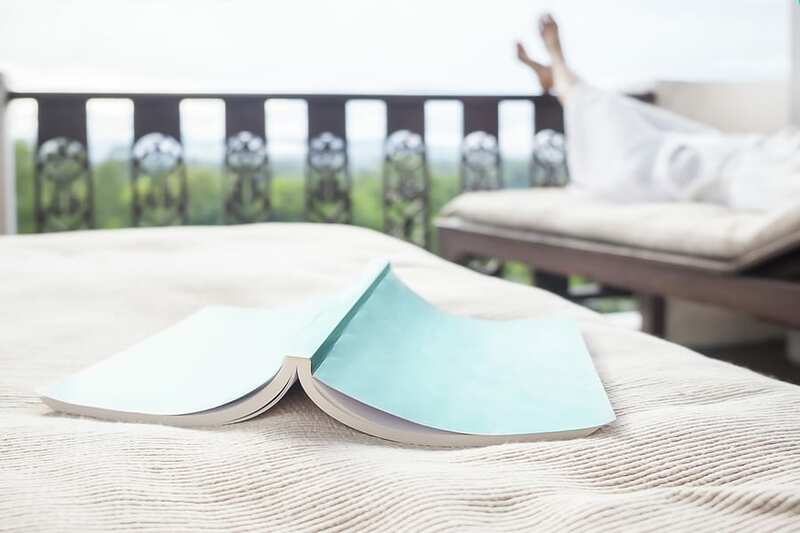 Although every kind of rehab can allow you the opportunity to get the treatment you need to recover from an addiction, luxury rehab makes the experience incredibly comfortable and relaxing. Living in a luxury rehab facility can feel like staying in a resort for an extended period of time. It can feel more like a vacation from the type of stress and pressure that may have contributed to your addiction. There are a lot of things people appreciate about luxury rehab but these are some of the highlights of this type of treatment. Luxury rehabs are usually located in places that are more conducive to your healing and feel like a respite from city life. They are often in secluded areas with natural surroundings such as near the beach, in the mountains or the desert. Nature can be very therapeutic and having scenic views every day can help create a sense of inner peace. Some people prefer isolated locations because it gives them a sense of anonymity and privacy that they might not be able to experience in the middle of a big city. It also gives them a chance to get away from the kind of familiar surroundings where they engaged in addictive behavior. Being in a beautiful location and having the chance to experience nature can help people get the most out of their time in recovery. One thing people don’t always think about when they are looking for a treatment center is what kind of food they provide their patients. Most recovery facilities want you to have a balanced and nutritious diet so that you can alleviate some of the health problems that may have developed during your addiction. However, the food quality can differ depending on the facility and some meals will taste better than others. Luxury rehabs tend to offer the best quality, gourmet foods cooked and prepared by professional chefs that can cater to specific dietary needs. In this type of rehab you can work with a nutritionist to address all your health issues through delicious and healing foods. While some basic rehabs may offer nothing more than plain, cafeteria style food, luxury rehabs focus on making food that you enjoy and that your body really needs. Every recovery center has its own set of therapists with varying degrees of experience and areas of focus. Therapy can always be helpful no matter what type of rehab you attend but luxury treatment centers go the extra mile to offer some of the highest caliber therapists in the field of addiction care. Therapists in luxury centers usually have more experience with a variety of different patients and can give you better care and attention than most others. Luxury rehabs also typically have a team of specialists that focus on different elements of your health and they are all some of the best in their field. While many rehab centers may offer amenities like a swimming pool or fitness center, luxury rehabs tend to have more to ch oose from. 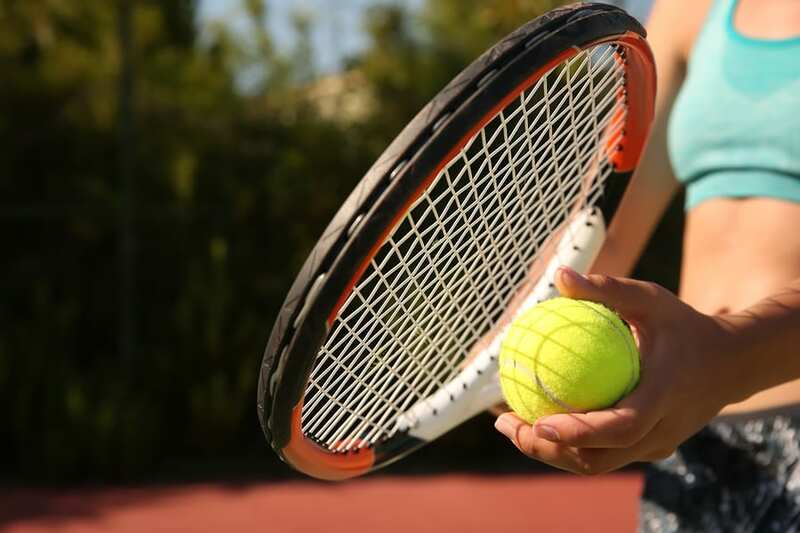 Some may have a number of different activity options like tennis courts, golf or even horseback riding. They may also offer spa amenities including massage other types of relaxing treatments. At luxury facilities, patients may also be able to take different fitness classes that may not be offered at more basic treatment centers. They have options like pilates, spin classes and yoga to keep everyone healthy and active throughout their recovery. One of the things that people like most about luxury rehab is that the rooms are more like resort hotel rooms than clinical hospital rooms. Patients get to have their own private room with a comfortable bed, furniture and extra space to spread out. Some rooms may include a balcony to relax and enjoy the scenic views outside the window. People tend to prefer these types of accommodations because it makes it easier to feel at home and be able to get through an extended stay. Luxury rehab is the best way to get top quality treatment in an environment where you can be at ease. If you are interested in luxury rehab, it can be easy to find some options in your area or in a remote location that offer high quality services.